In the real-time western High Noon, Gary Cooper stars as a sheriff looking forward to retirement and marriage whose plans are upended by the news that a gang of outlaws are on their way to gun him down. 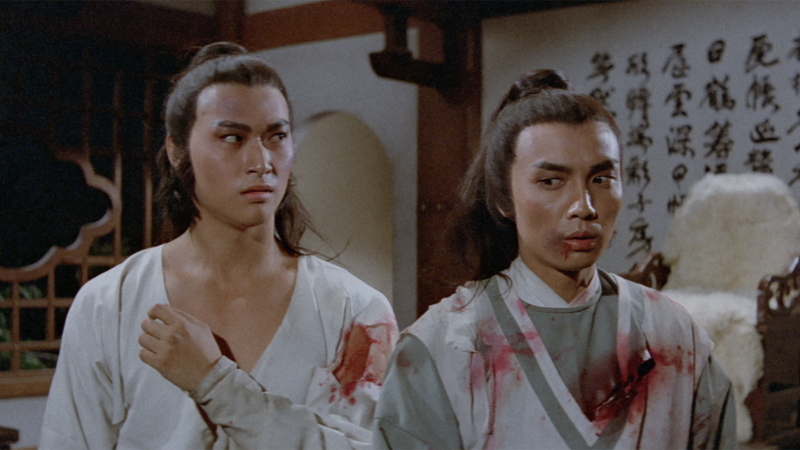 Though his Quaker bride (Grace Kelly, in her first major film role) wants him to flee and the townspeople refuse to help him, his sense of duty compels him to stand his ground until the fateful hour. 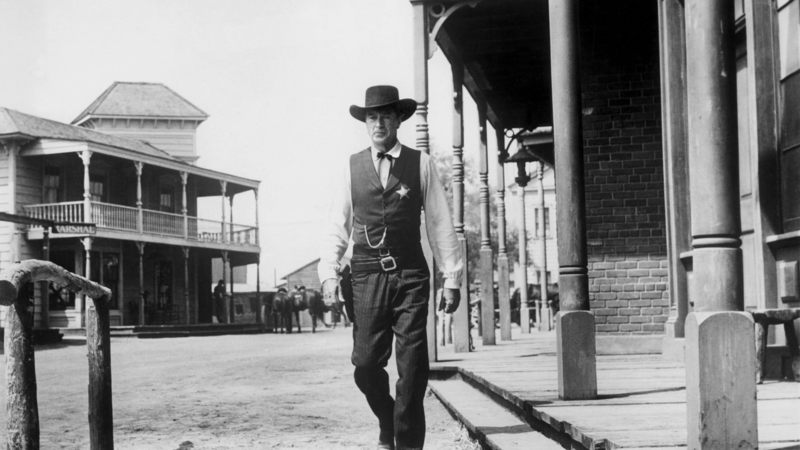 Shot through with political resonance—the screenplay was written by Carl Foreman, a victim of the Hollywood blacklist—High Noon reimagined the most quintessentially American genre as a moral testing ground for the individual conscience. 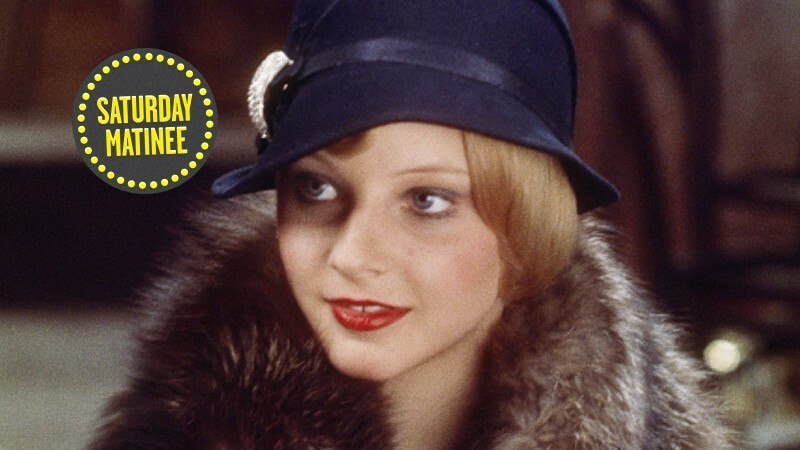 Originally released on Criterion laser disc, the film is now available to stream on the Criterion Channel on FilmStruck with an early Criterion commentary, never before released on Blu-ray or DVD, by professor Howard Suber. Annie Silverstein and Andrea Arnold both earned attention at the Cannes Film Festival for these coming-of-age stories about adolescent girls growing up in tough economic circumstances and learning to confront the sexual power wielded by men. Silverstein’s short film, winner of the Cinéfondation Award in 2014, is an intimate portrait of Leila, a fourteen-year-old girl who is intimidated by the advances of a dogfighting boy. Fish Tank, winner of the Cannes Jury Prize in 2009, follows the fifteen-year-old Mia (Katie Jarvis), an aspiring dancer whose burgeoning sexuality commands the attention of her mother’s new boyfriend (Michael Fassbender). As a guest curator on the Channel-exclusive series Adventures in Moviegoing, Barry Jenkins highlights one of the most radical American films of the 1960s, a ripped-from-the-headlines remake of John Ford’s The Informer set in Cleveland in the immediate aftermath of Martin Luther King Jr.’s assassination. When Tank Williams (Julian Mayfield), an unemployed black steelworker, backs out of a plan to steal guns and turns his militant friend into the police, he finds himself running for his life, pursued by a group of vengeful revolutionaries. 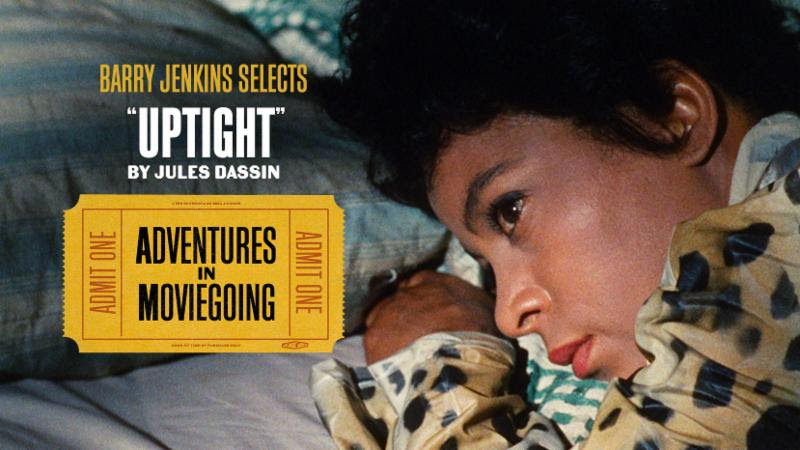 The first film that director Jules Dassin made in the U.S. after two decades of blacklisting and exile, this uncompromising vision was also a labor of love for cowriter, costar, and coproducer Ruby Dee, whom Jenkins discusses as the film’s auteur in a new introduction. This breakthrough film from director Richard Linklater presents a day in the life of a loose-knit Austin, Texas, subculture populated by eccentric and overeducated young people. 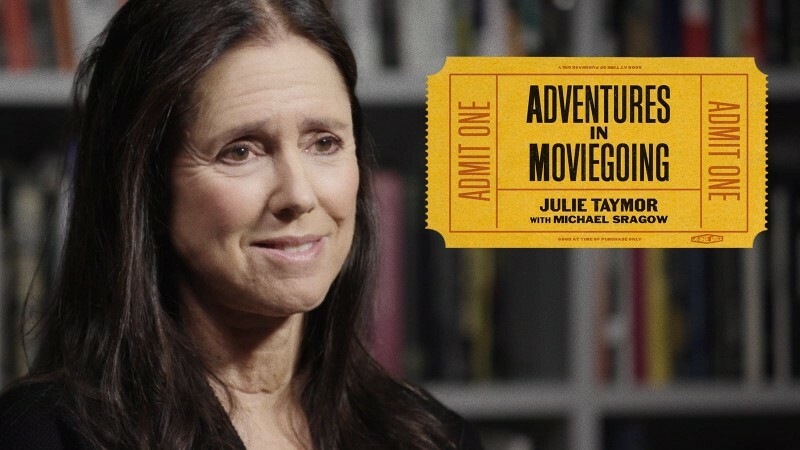 Shooting on 16 mm for a mere $3,000, writer-producer-director Linklater and his crew of friends threw out any idea of a traditional plot, choosing instead to create a tapestry of over a hundred characters, each as compelling as the last. 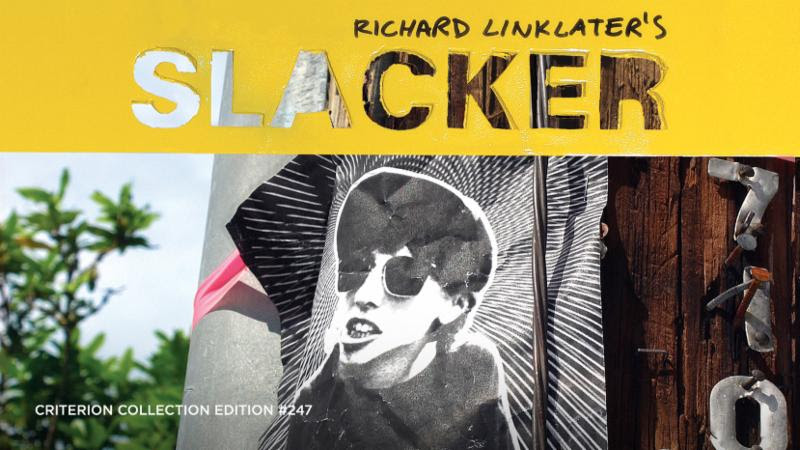 Slacker is a prescient look at an emerging generation of aggressive nonparticipants, and one of the key films of the American independent film movement of the 1990s. 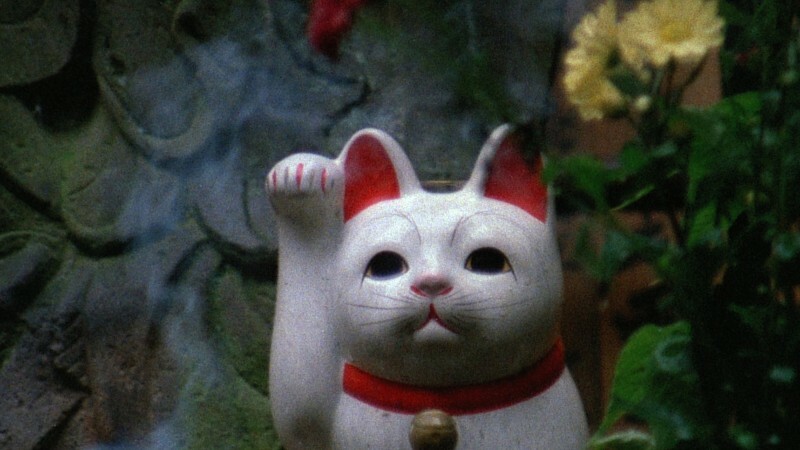 SUPPLEMENTAL FEATURES: three audio commentaries, featuring Linklater and members of the cast and crew; It’s Impossible to Learn to Plow by Reading Books (1988), Linklater’s first full-length feature, with commentary by the director; Woodshock, a 1985 16 mm short by Linklater and director of photography Lee Daniel; casting tapes featuring select “auditions” from the more-than-100-member cast; home movies; and more. It’s alive! 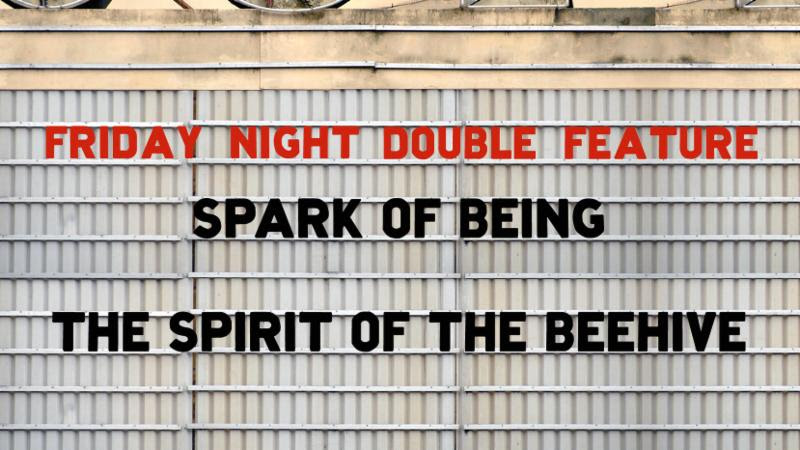 In this week’s double feature, two filmmakers keenly attuned to the eerie textures of the past reanimate the tale of Frankenstein. Bill Morrison’s Spark of Being is an oblique retelling of Mary Shelley’s Gothic novel using material found in film archives. Scored by trumpeter Dave Douglas, Morrison’s film mimics the monster’s resurrection by stitching together and breathing life into decaying fragments. Then, Víctor Erice’s haunting period piece centers on a six-year-old bewitched by James Whale’s Frankenstein (1931), who searches for signs of the monster’s existence in the silence that blankets the Spanish village where she lives.